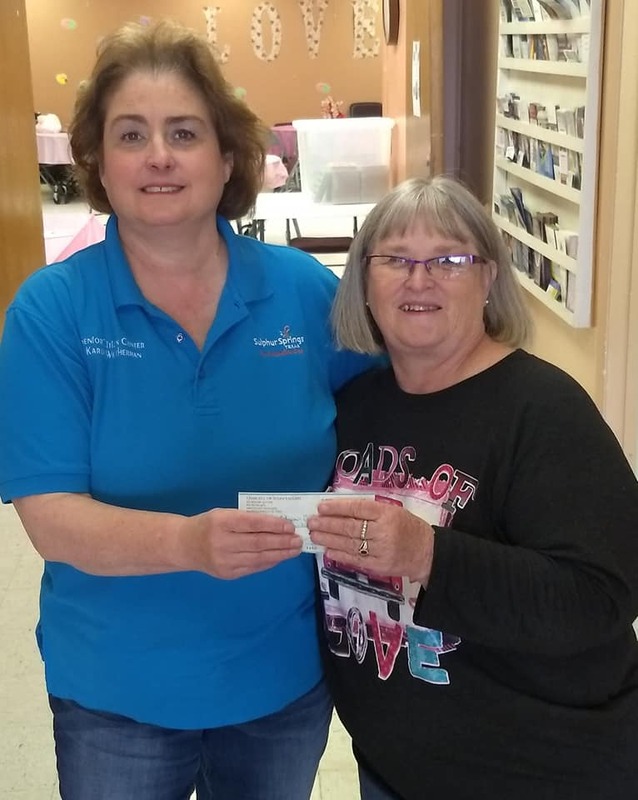 The Pecan Fundraiser for this year has raised $1,600 for the Building Fund for a new Senior Citizens Center in Sulphur Springs. This brings the total raised to $ 70,621.71 towards the $1.2-million needed for the project. Any and all donations are appreciated. Another pecan fundraiser will be held again this year for the Thanksgiving and Christmas Holidays.